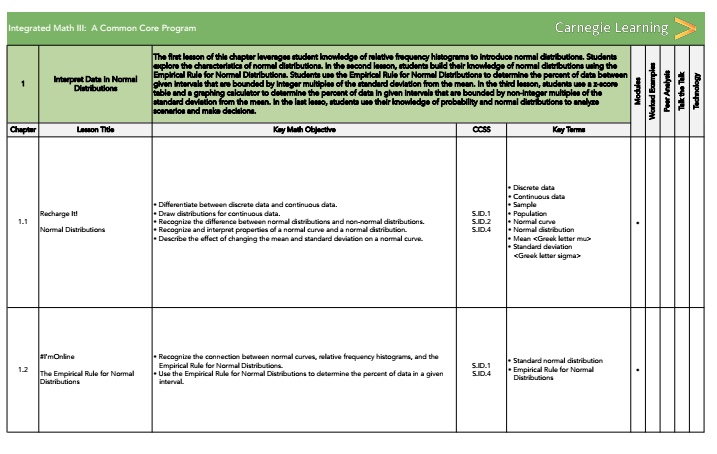 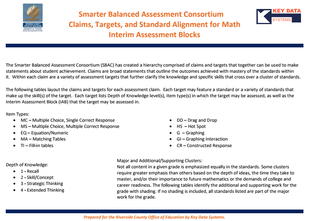 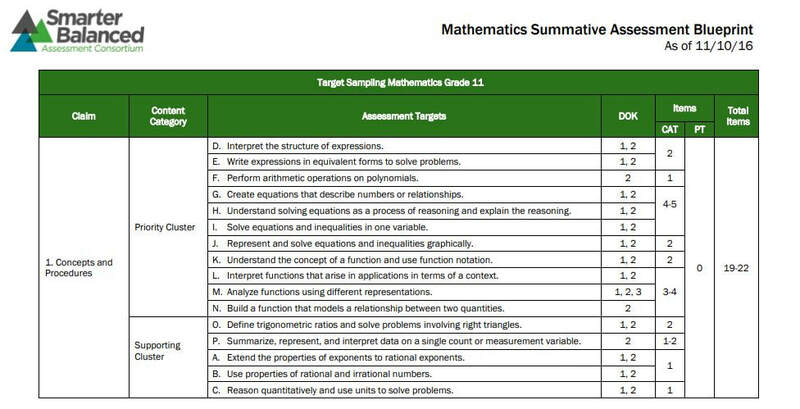 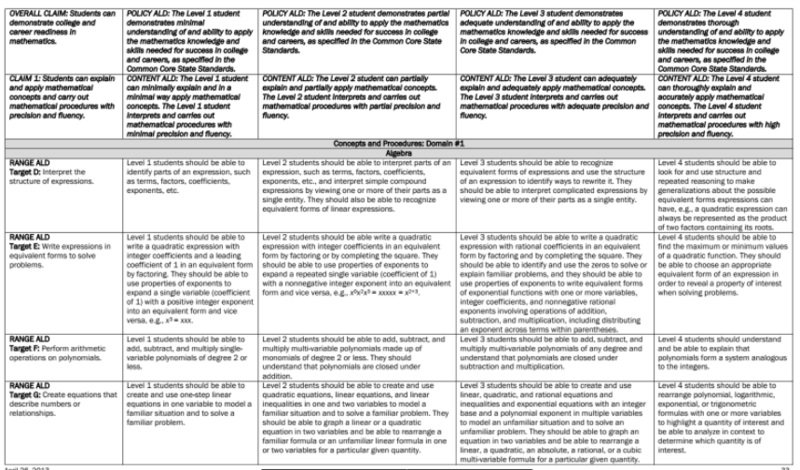 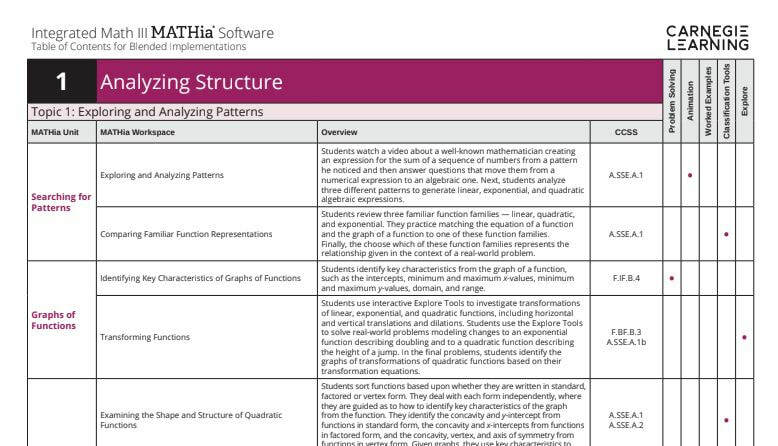 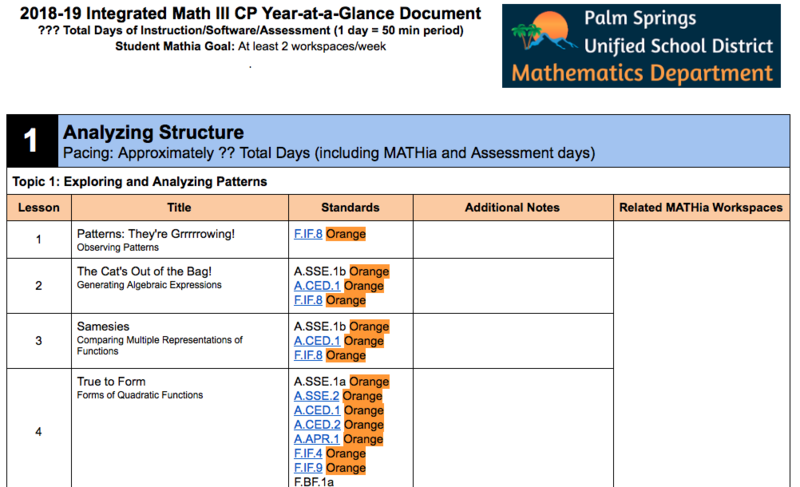 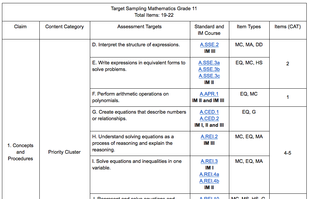 The 2018-19 PSUSD Integrated Math III CP Year-at-a-Glance contains suggested pacing for teachers to complete the content as well as the standards addressed in each topic. 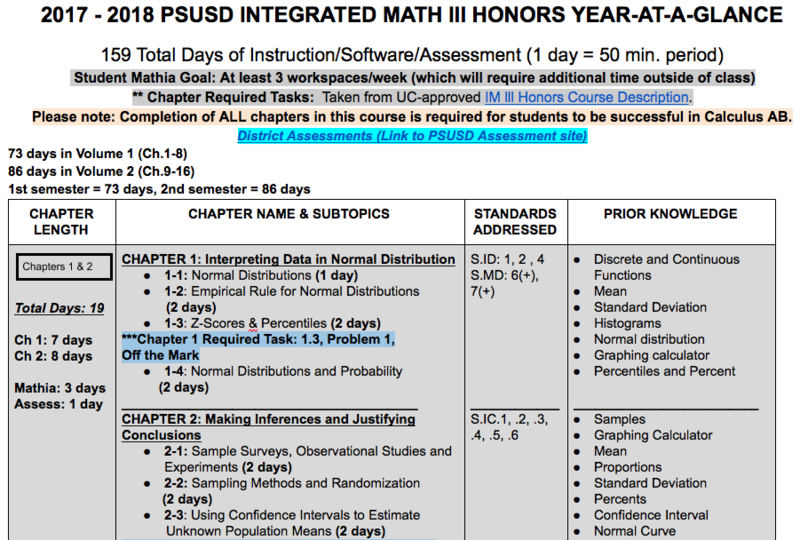 The 2017-18 PSUSD Integrated Math III Honors Year-at-a-Glance contains suggested pacing for teachers to complete the content as well as the standards addressed in each topic. 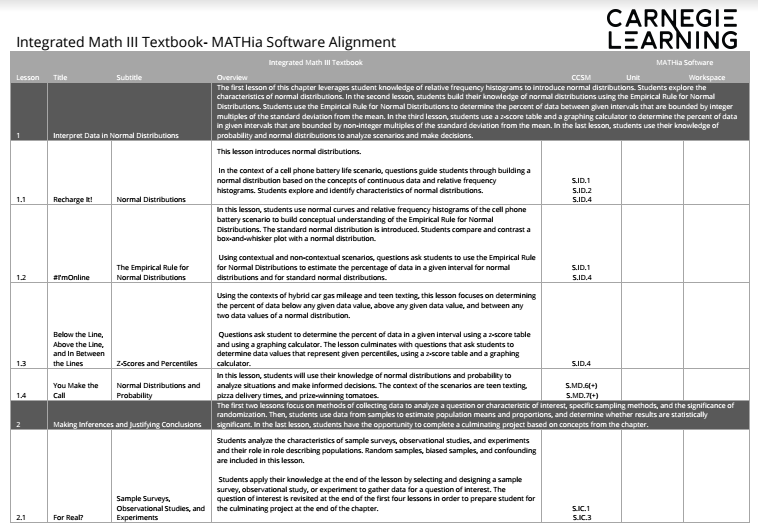 The California Mathematics Framework contains the official State Standards for Integrated Math III in the State of California. 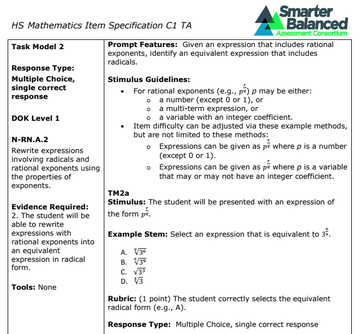 A must have resource for all IMIII teachers!